Ironi Nahariya challenged Maccabi Tel Aviv, but at the end, the hosts got the win. 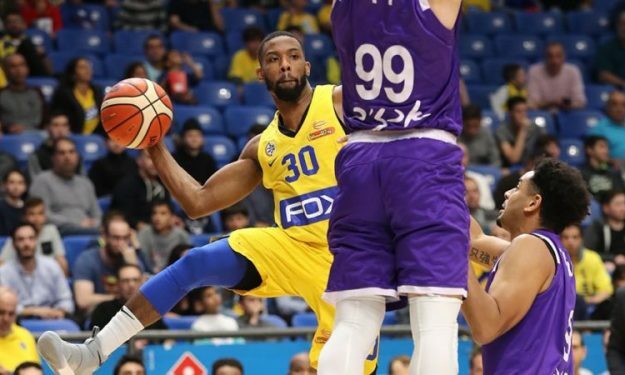 Maccabi Tel Aviv defeated Ironi Nahariya 95-86 at home to improve its record to 16-5 in Israel’s Super League. Ironi Nahariya slipped to 7-14 on the year. In the first half, the visitors were challenging the hosts as they were down by only three points (47-44) and even went up ahead in the third period (52-54). In the fourth period, however, Maccabi regained the lead, even though Ironi Nahariya was still close (80-78). With an 8-2 run, the hosts increased the lead to eight points (88-80) and the game was eventually over. DeShaun Thomas finished with 22 points for the winners. For the losing side, Yiftach Ziv put up 23 points.